*A point often lost in the debate over changes to health care: The status quo is not exactly peachy for many people. The nonpartisan, nonprofit Citizens Research Council of Michigan recently released an analysis of the health-care market in Michigan and policy options to address little matters like health costs exceeding income growth. Read it all here. “More than 150,000 Michiganians stand to lose health coverage if the state Legislature fails to expand Medicaid coverage. The low-income residents are covered by county health plans that provide last-resort medical care for childless adults. But federal funding for the plans will start to dry up in 2014 under the Affordable Care Act." * Flint Mayor Dayne Walling describes a problem Michigan must solve: "We do need to be more efficient in Flint, of course, but there is much more to the story of how our annual retiree-related costs, across all funds, have come to total nearly the same size as the city's general fund (emphasis added) -- an unaffordable yet required expense that results in reduced city services and the resulting decline in quality of life." The Michigan Economic Development Program touts $175 million annually is available to businesses for incentives. 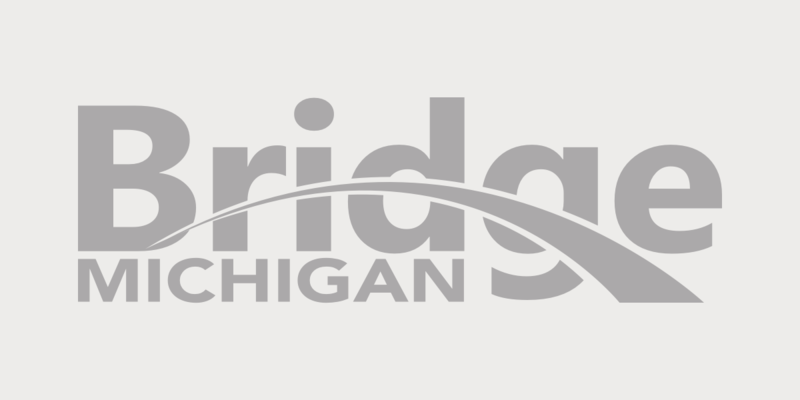 See the complete list of Michigan’s business aid programs here. *Some haunting photos of an underwater forest in a mountainous area outside Almaty, the largest city in Kazakhstan.